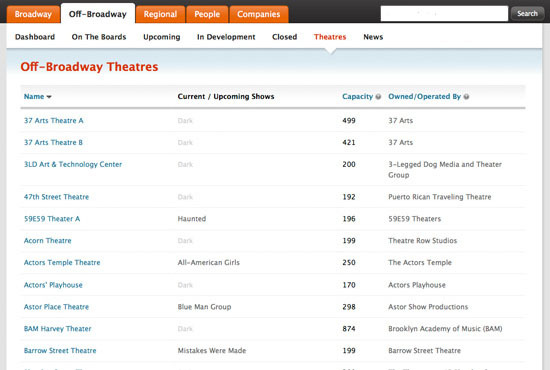 Say hello to your online index to the theatrical world. Staying informed just got easy. 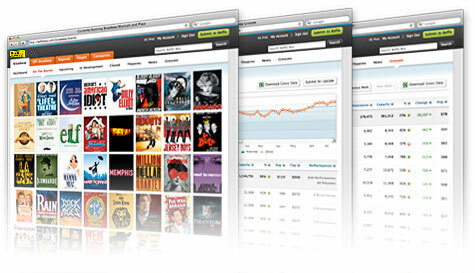 See Pricing / Signup; Free trial - no credit card required. 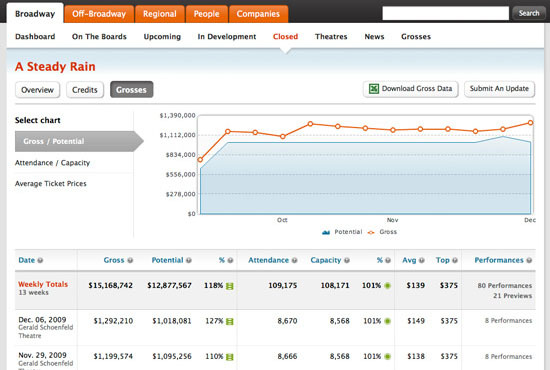 Interested in a demo or learning more about how Playbill Professional can help your company? The Weekly Insider is our email newsletter that goes out to theatrical professionals around the world. Start your free trial and you'll automatically be added or you can sign up below. We value your privacy and will never sell or rent your information. 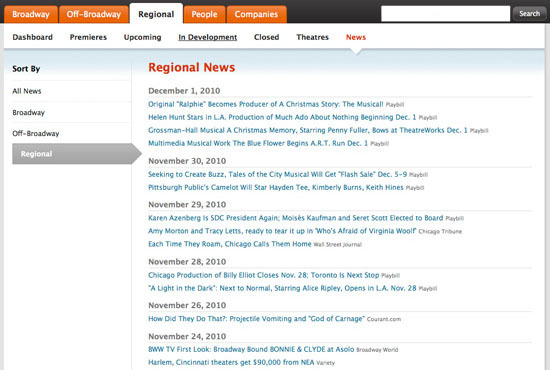 Playbill Professional makes it easy to stay informed. From New York to Los Angeles, and every professional theater in-between, we've got you covered. 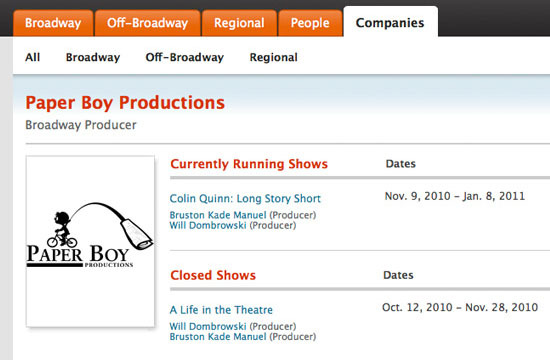 Find contact and agency information for thousands of theatrical professionals - all at the press of a button. 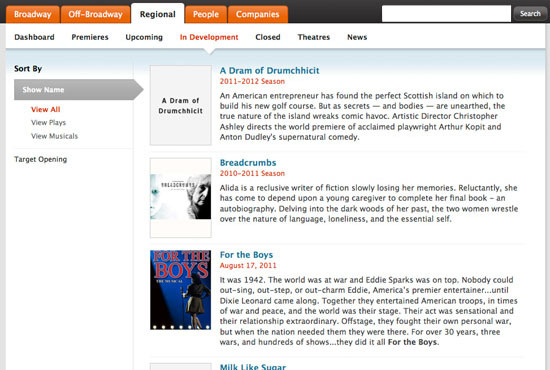 Playbill Professional goes wherever you do. Whether you're at home, in the office, or on the road - we're there with you. 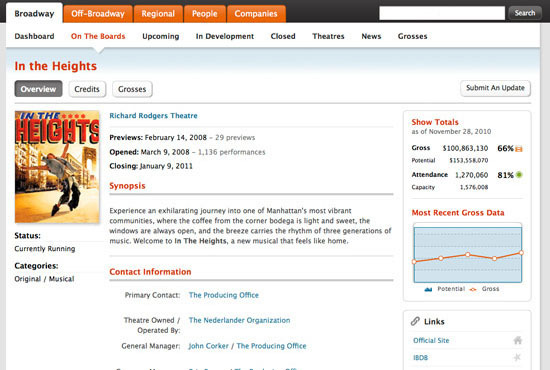 Get up-to-date information on 10,000+ theatrical professionals, companies and productions. 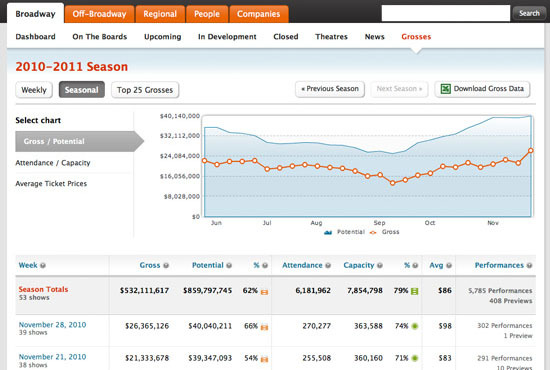 Download and view Broadway grosses and capacity data for individual shows, weeks or full seasons. Our clipping service pulls the most relevant news stories into one location. Breaking news now comes to you. View full credits on previous productions. Looking for a designer from a show that opened in 2006? Look no further. 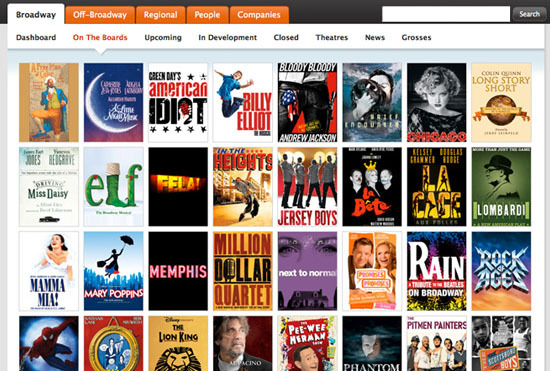 See the future of Broadway, Off-Broadway and Regional theatres with our In Development section.